The disc filter is a vacuum-assisted thickening and fiber recovery machine with rotating discs. It is suitable for thickening and fiber recovery applications with a wide range of stock feed consistencies. The filtrate cycle can be adapted (e.g. vacuum zones, filtrate splits) to the needs of individual processes. The save-all disc filter incorporates a filtrate valve, which permits greater flexibility for the splitting of filtrates. Cloudy, clear, and super-clear filtrates can be individually adjusted during operation. 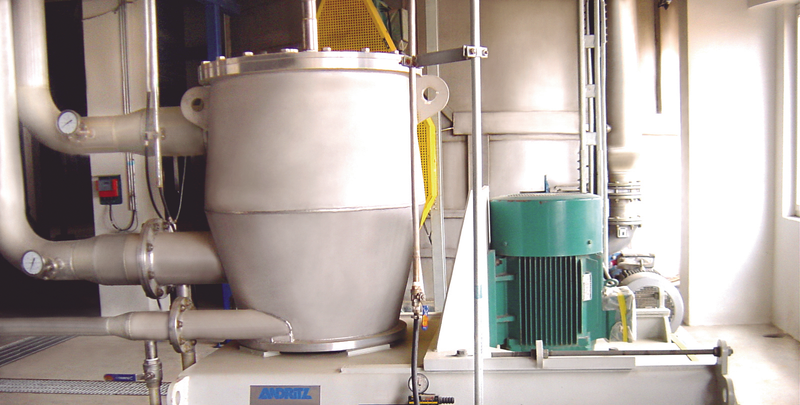 The RotoWash RW is used both for de-ashing pulp and recovering fiber from filtrates and sludges. It also can be utilized as a protection filter for shower nozzles, etc. 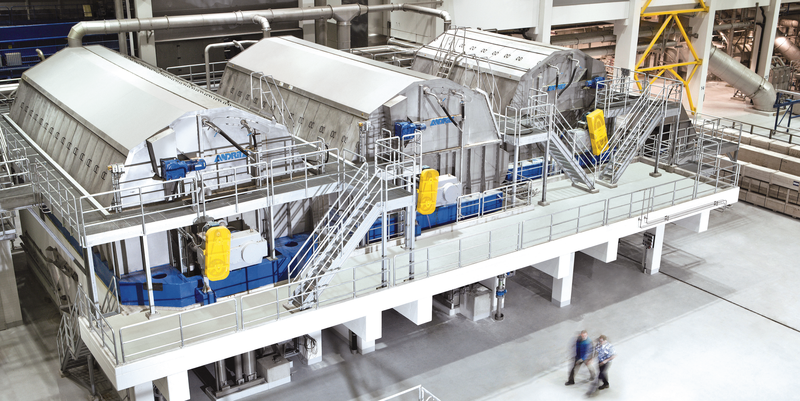 The machine design is based upon well-proven pressure screen technology. The pulp filtrate of sludge suspension flows over a perforated plate with 100–300µm holes with a high open area. The combination of basket and parabolic rotor creates optimum flow conditions. The fine basket perforations ensure superior fiber retention and boosts filtrate quality.